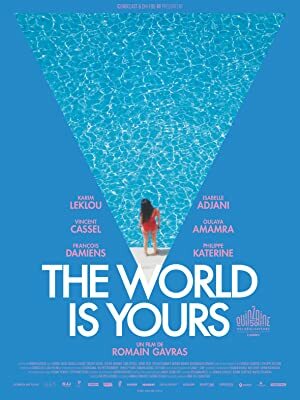 The World Is Yours (2018) – What's New on Netflix Canada Today! Le monde est à toi (original title) – A small-time dealer dreams of another life but can’t afford it. To escape, he must accept one last job involving Spain, drugs, the Illuminati and his overbearing mother. To escape his life of crime, a small-time mobster in Paris accepts one last job involving Spain, drugs, the Illuminati and his overbearing mother.